For things to see and do in Georgetown, please visit our Penang Places To See page. 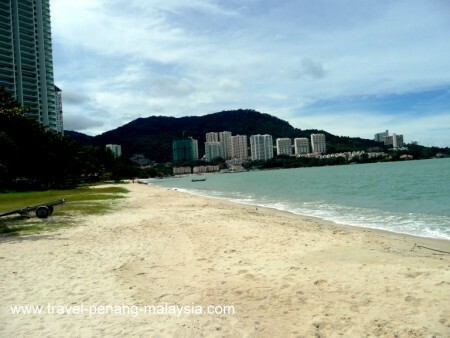 Batu Ferringhi Beach is Penang's most popular beach destination with a long stretch of sand and plenty of water sports and activities to keep you entertained. There are many international standard hotels lining the shores, as well as plenty of cheaper accommodation options, in Penang's best beach resort. 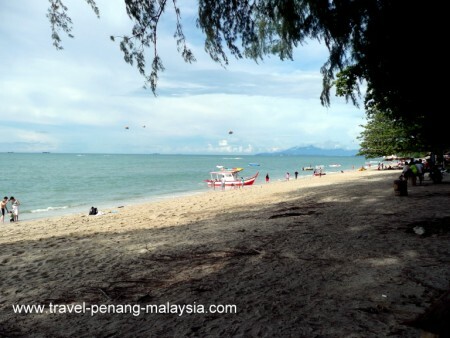 Tanjung Bungah Beach is a much more peaceful beach area in Penang and it is also closer to Georgetown than Batu Ferringhi. The beach here is not as good however, but it's a pleasant place to stay or just visit for the day. 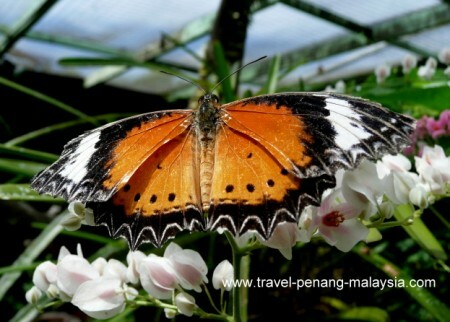 The Butterfly Farm in Penang is a good way to spend a few hours and is worth a visit. 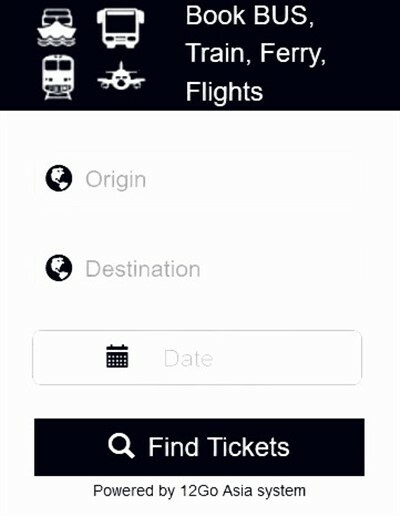 For more information please visit their official website by clicking here. 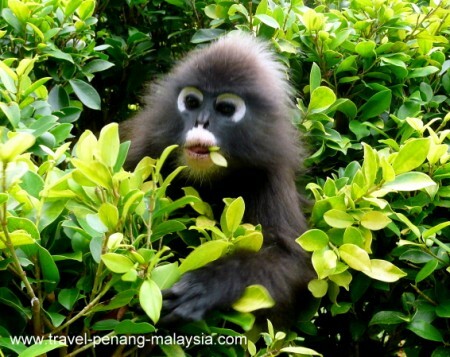 Taman Negara Pulau Pinang or in English, Penang National Park offers a great place to go trekking, camping or just enjoy the best beaches in Penang. Visit Monkey Beach, the Turtle Sanctuary at Pantai Kerachut. The Botanic Gardens in Penang is a good place to escape the city and enjoy a walk amongst beautiful scenery and bump into some of Penang's wildlife. 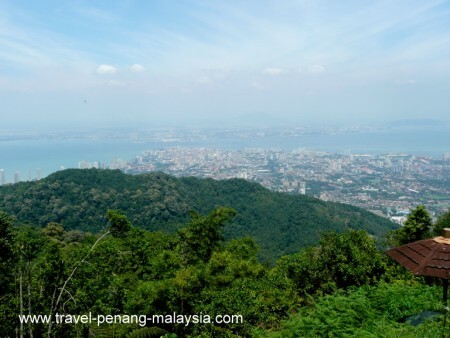 It is also the starting point for those who want to walk up to the top of Penang Hill. Penang Hill is a popular place to visit to enjoy walks or just take in the views over Georgetown and enjoy the cooler mountain air. You can get to the top by the rather expensive (for tourists) Fernicular Railway or for those who want a bit of a challenge, you can walk to the top! The Kek Lok Si Temple is the largest temple complex on Penang Island and a popular tourist attraction. 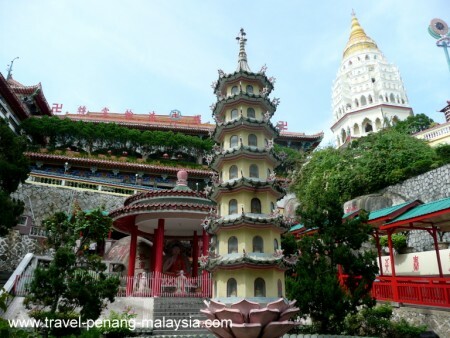 You may also want to visit the Penang Hill at the same time, as the train station to go up the hill is not too far away from the Temple in Ayer Itam. 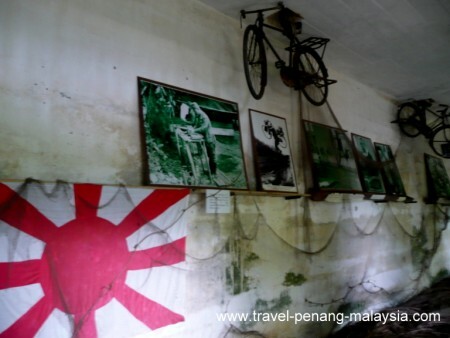 The Penang War Museum is an old WWII British fort that has been turned into a museum about World War Two and the Japanese invasion of Penang. The museum is located in the in the South-Eastern corner of the island. 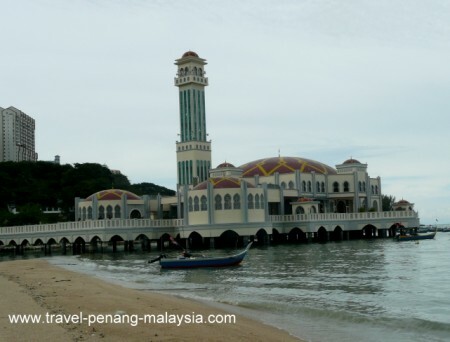 The Floating Mosque in Tanjung Bungah Penang is worth a quick visit. Just hop off bus 101 that heads out to Batu Ferringhi beach.